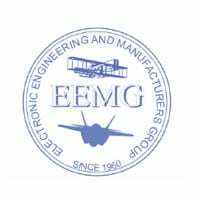 EEMG is a 56-year old professional association of nearly 75 companies representing over 350 individuals interested in doing defense-related business with WPAFB organizations. 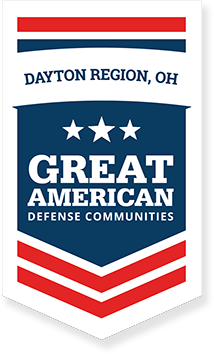 Most of these are Aerospace and Information Technology firms from around the country that have operations and field offices in the Dayton area to serve their Wright-Patterson customers. These include prime contractors, subcontractors, and their suppliers. Several firms are headquartered in the area, and the majority of these are also members of EEMG.